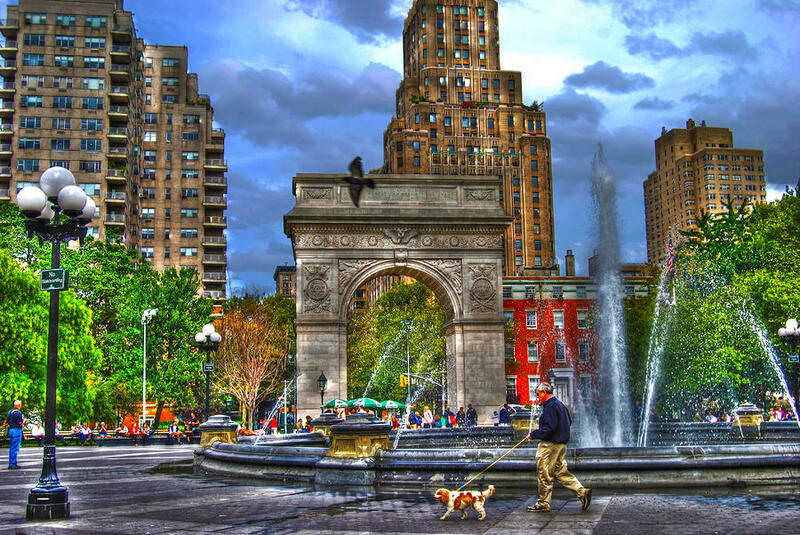 Iconic architecture, a massive fountain, jugglers, chess players, students, musicians and even the Birdman will all be in Washington Square Park waiting for us to draw them under the beautiful trees, on the lawns and walkways in the park. Join us and capture the moment on your sketchpad. In order to keep general emails to a minimum please RSVP to Raylie@Verizon.net if you are going to attend.